Although my children aren’t growing up in Canada, as dual citizens, I want them to learn about my homeland and their heritage. 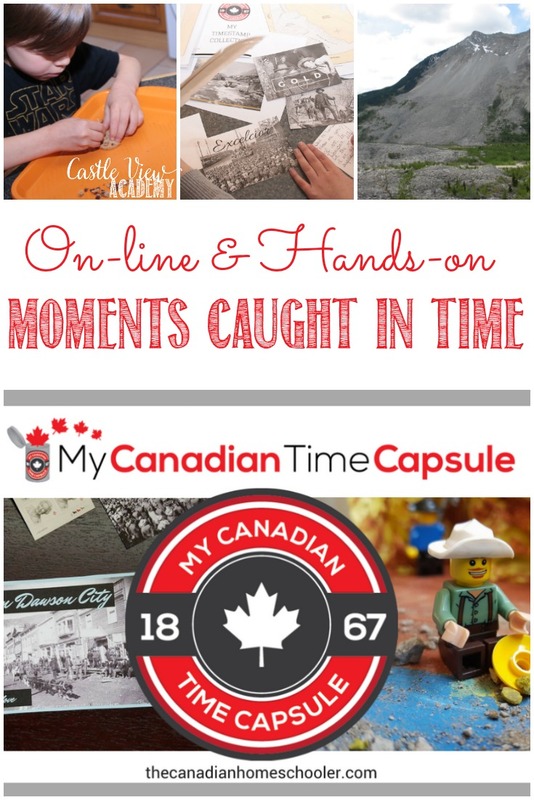 I was so excited when I learned that Lisa Marie, The Canadian Homeschooler, was creating My Canadian Time Capsule. 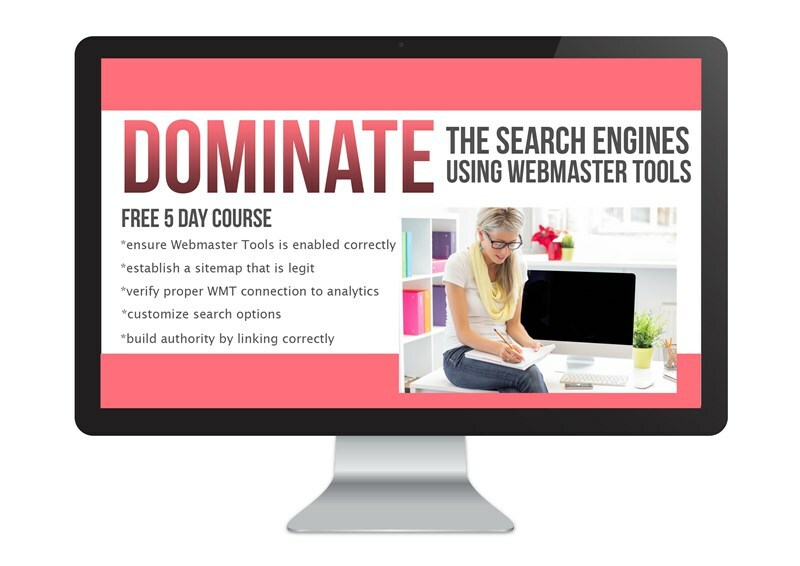 We’ve been trying out this unit study bundle and I just had to share it with you! 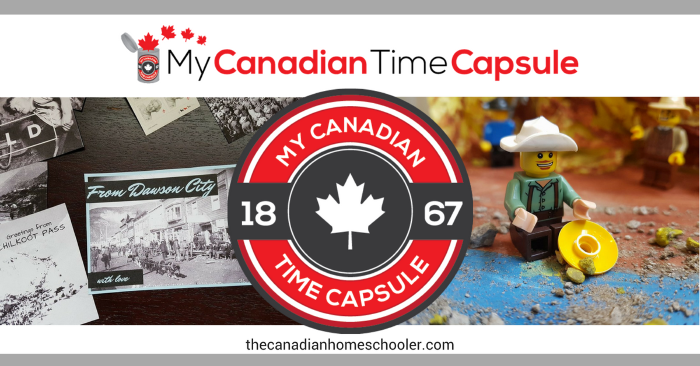 The Canadian Homeschooler kindly gifted us a membership to My Canadian Time Capsule to enable us to review it. 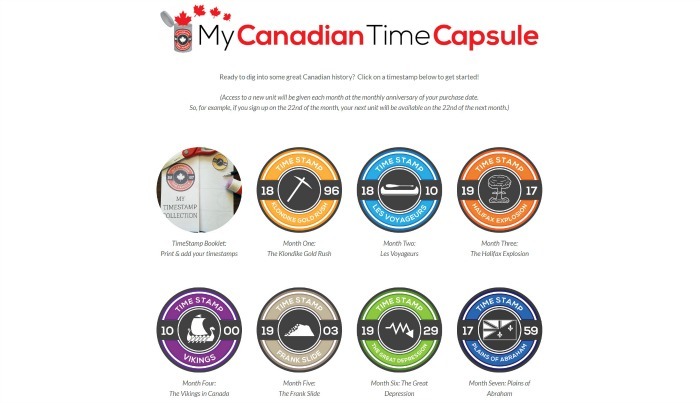 My Canadian Time Capsule are unit studies based around specific moments of history. The majority of history lessons revolve around following time lines and can be very dry and uninteresting, and even Lisa Marie was bored teaching her children in this way, so instead of sitting back and complaining about it, she took it upon herself to build this curriculum which does not follow a timeline. Instead it jumps through history forwards and back on all variety of topics. The reason that I have said ‘current’ is that with this membership, you will receive one capsule each month. We have had our membership since the first month so it was always a surprise to us as to which moment would be next. However, I can now share with you the first 7 lessons that you will receive. As life happens and we had to set history aside for a little while, we have the option to do these unit studies in any order as we aren’t confined to moving in order along a time line, and each capsule is self-contained. We started off with the first capsule, the Klondike Gold Rush, which is a good one to start with because who can refuse the call of riches? In this unit there were videos to watch about the race to the Klondike, as well as videos on how to pan for gold, which are strangely mesmerising. There is the opportunity to create your own ‘landslide’ and watch how the forces work. Bringing in some home economics and math, you are given a list of ‘kit’ items needed (a year’s worth of supplies) to pass the checkpoints before embarking on the journey and students must find out what those items would cost today. In the writing department, there are some postcards to print out to write to family ‘back home’ to tell them of your adventures. My parents will be surprised to find these in their postbox! We later revisited the Klondike Gold Rush when there was a 3-part BBC special on TV that had some British adventurers following in the footsteps of the brave and sometimes desperate souls who traversed the dangers of the far North. I loved how the timing went so that the children already were familiar with the subject so then they were more interested than they may otherwise have been. This was the second unit the children explored. It was made more personal to them as I took Phil here on our honeymoon so we could show the children our own photos, too. Of course, this makes things more fun for us parents, too! This unit showed the videos I believe we may have viewed at the Frank interpretive centre, and I’m glad I was able to watch them again with the children. 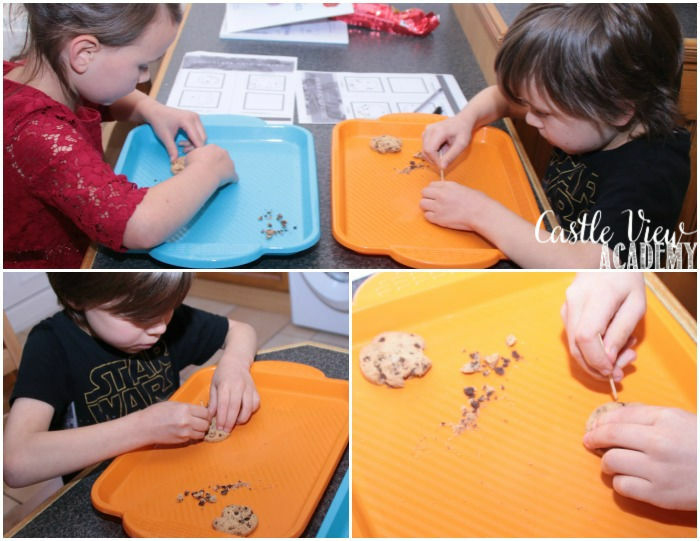 Of course, the kids liked this unit because one of the activities was mining chocolate chips out of cookies! What a cool way to enforce a point and have students remember it – or maybe it’s just my kids who tend to remember things involving food more than others? 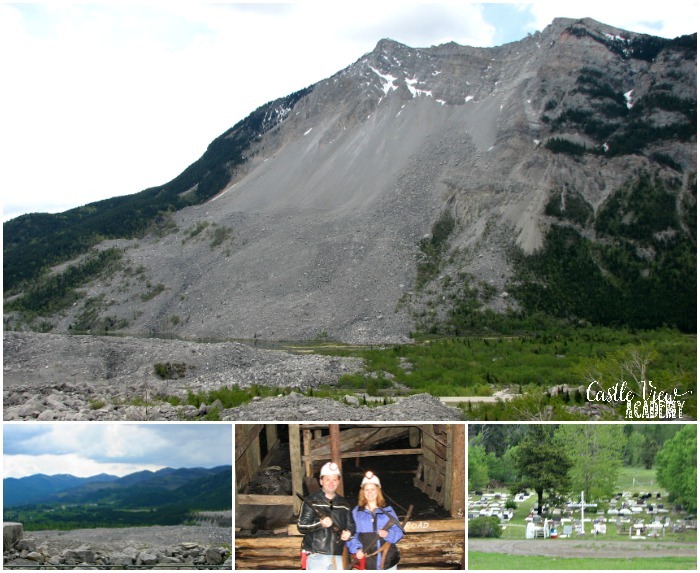 Because we live near the local salt mines and a town nearby had to have many houses evacuated and abandoned a few years back due to the risk of collapse, this was a lesson that was transferable to our location without mountains. 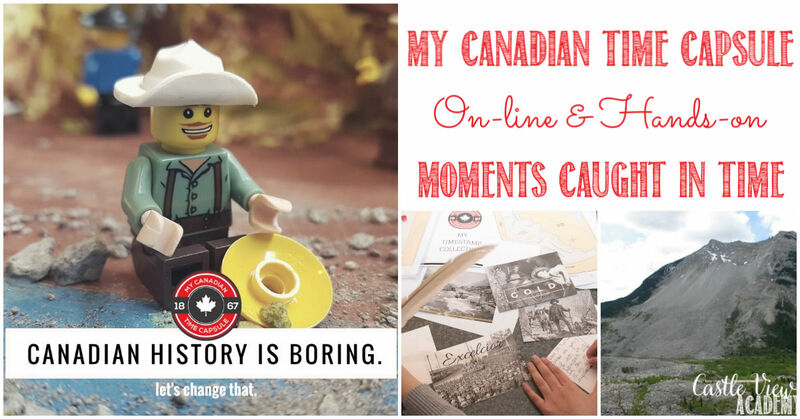 I’m not sure if there’s anyone who has grown up in Canada and not seen the 60-second Heritage Moment films. The Halifax Explosion is one that has stayed with me for decades. Again, this was a topic that also has applications here in Northern Ireland as we occasionally hear about close calls between nuclear submarines and fishing boats or ferries crossing the Irish Sea. What would we do in an imminent situation such as this here? How would the word be spread? We all hope that we will never be in the situation of having to evacuate our homes, but it’s good to have a plan. Thinking about the contents of my backpack that goes everywhere with me, I suppose I am subconsciously prepared since living in Japan, but this is something everyone should think about, regardless of how safe they think they are in their area. One of the activities is to create an Emergency Preparedness Plan, and if warranted, build a 72-hour kit. I remember learning about the Great Depression when I was in school. I think it was memorable for me then as my grandparents were farmers in Southern Saskatchewan, which was hit very hard. I know the experience had a lifelong impact on them and the way they used their resources and saved their money. Mend and make do was passed down, and is now in its fourth generation as my children learn to darn the holes in their socks. 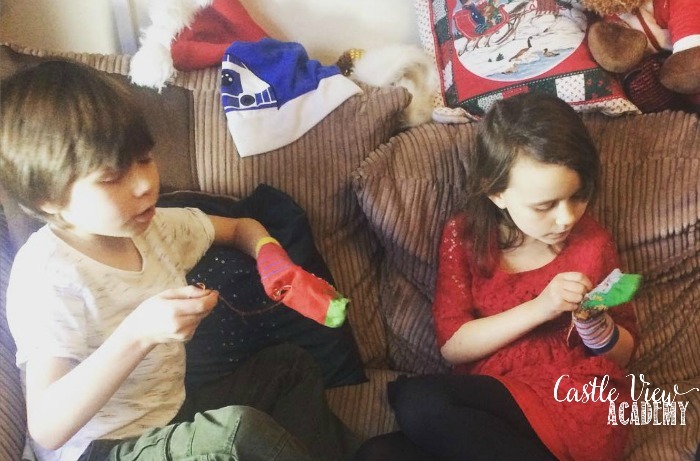 Darning wasn’t one of the activities, but once again the timing was perfect to introduce them to this life skill and strangely, they loved it! If you didn’t have money to spend on new socks, you had to be sure to keep a balanced budget and live within your means. This is something that appears to be lacking in today’s society, in my opinion. To help bring this to light, children are assigned Life on a Budget, where you have to set your own budget and learn how to keep track of it. One of the items to do in this unit is to learn about life on a budget and for the kids to set a budget the family’s groceries for a week and see if they can stick to it. Tristan was born the year the UK economy collapsed and has been growing up in a great period of austerity, as has his younger sister. Kallista has some strong political opinions, and I think she’ll enjoy writing a letter to our Prime Minister (while practising cursive writing) and ask what her PM is doing to help. It would be great to do this on a more local level, but Northern Ireland has been without a working government for over two years…but that’s another story. I know that my children are looking forward to learning more about Vikings in Canada, as they simply love learning about this time period. It will be interesting for them to learn about Vikings, not only in relation to Ireland, but their voyage over the Atlantic. 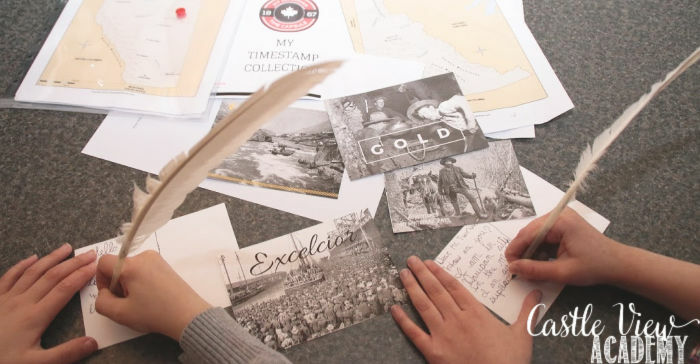 My Canadian Time Capsule is aimed at children from about grade 5 and up; however, there is plenty of scope to expand this to include high school, and it is easy to adapt to younger children as well (Kallista is currently in grade 3). I love that this doesn’t work against a timeline, and that although you are given access to a new unit each month, once you have those units, you’re able to do them in any order that suits you. I like that there is some continuity between units, but also differing activities to keep learning fresh and interesting, too. The children, being children, love watching the videos, as well as the hands-on activities. We all think it’s interesting to find ways in which the lessons learned in these unit studies can be applied to life and history here on the Emerald Isle, too. It helps to make a connection between the countries and cultures for them, which is important to me. If your family lives in Canada, you’ll find that you’ll be able to apply the information when you go on field trips and vacations, which will make them more memorable. 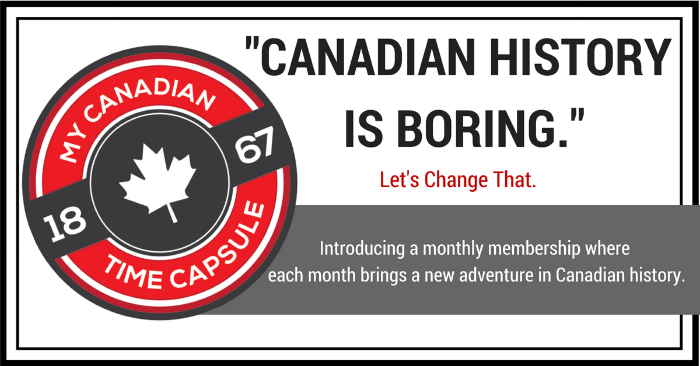 My Canadian Time Capsule is definitely not boring, and it is available in either a monthly or yearly subscription (with either subscription, you will only gain access to one additional capsule each month). 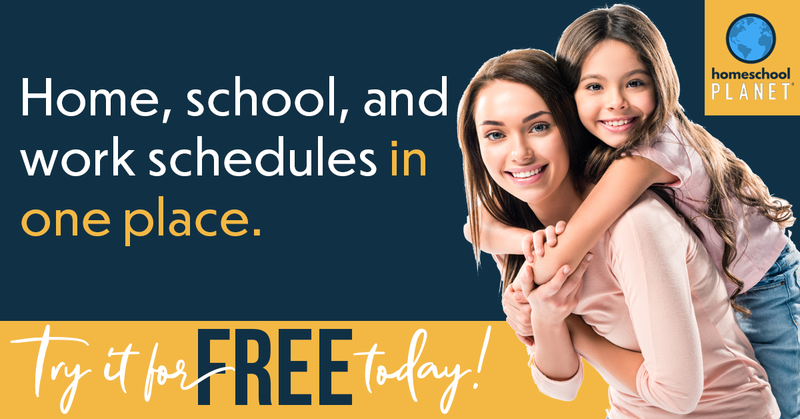 You can find out more, as well as sign up at The Canadian Homeschooler. 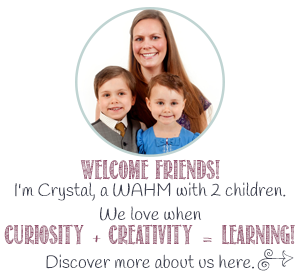 If you’d like to know more or would like to follow The Canadian Homeschooler, you can connect with her through her website, shop, Facebook, Twitter, Pinterest, and Instagram. 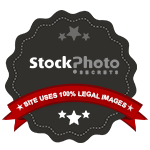 Fabulous post and information! What an excellent product! It’s a unique product that was lacking, until now.